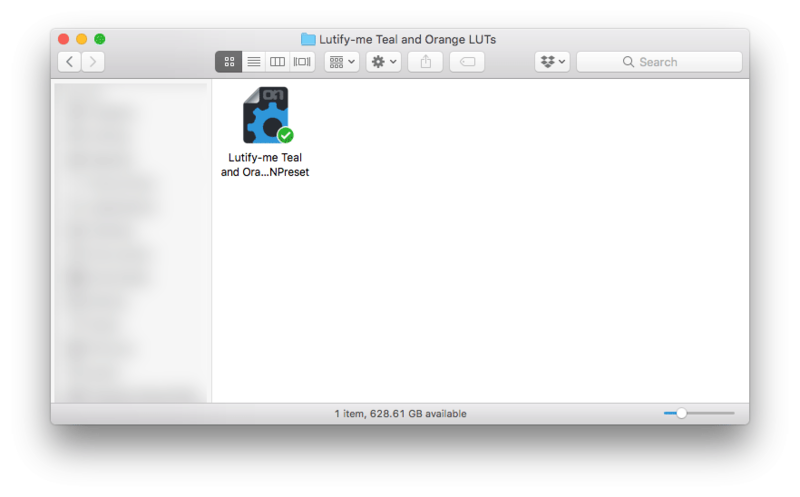 Lutify.me | How do I install Lutify.me LUTs in ON1 Photo RAW? How do I install Lutify.me LUTs in ON1 Photo RAW? 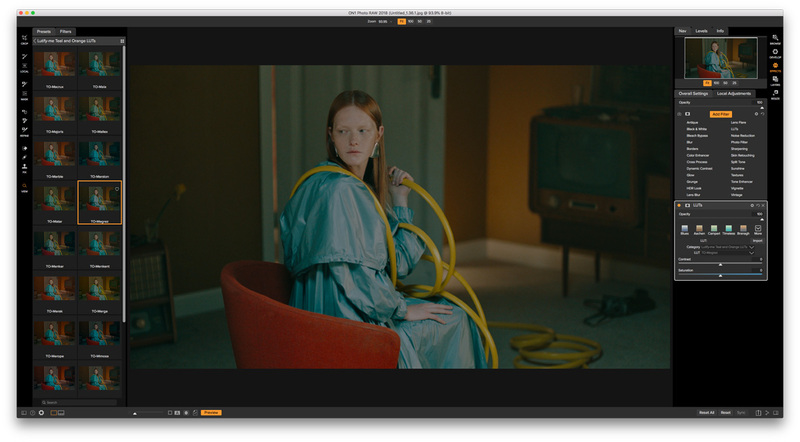 Lutify.me LUTs for ON1 Photo RAW are packed in .ONPreset format which allows for very easy installation. 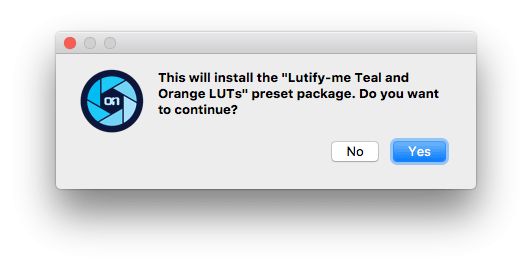 Please follow these steps to install Lutify.me LUTs into ON1 Photo RAW. Either right-click the .ONPreset file and choose ‘Open with ON1 Photo RAW 2018’ option or simply double click the .ONPreset file. This will launch ON1 Photo Raw software and ask you to confirm installation. Click YES. Once installed your LUTs are ready to be accessed through the Effects panel. Select the appropriate LUTs category to get a thumbnail preview of the different LUTs in that category. Click the appropriate thumbnail to apply the LUT. Repeat the installation process in steps 1-3 to install all of the LUTs categories from your color grading package.